Thank you for your super sentences – some of them really made me laugh! For homework this week I would like you to look around you – your house, garden or when you are out and about. 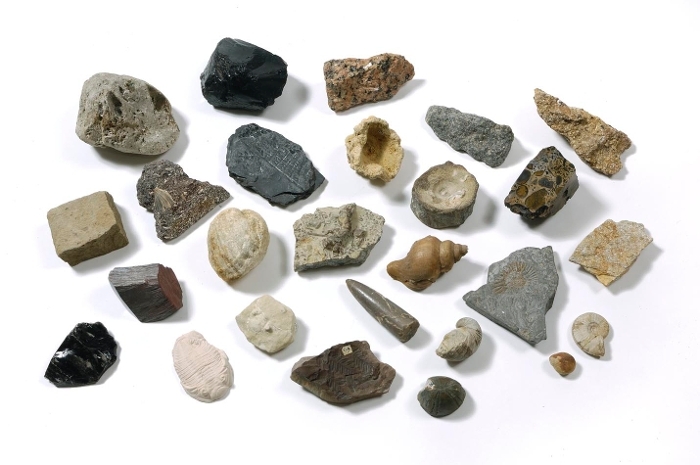 Can you spot rocks or stone being used around you – are they natural or man-made? You could make a list, draw a table or make a poster showing what you have found. Homework is due onWednesday. For spellings this week we are focusing on words containing with the long /a/ sound spelled ‘ey’ for Year 3 and words with the prefix ‘in-‘ for Year 4. Mymaths homework has been set for everyone. This homework has been set to reinforce the learning during our maths lessons this week and we really notice the difference in confidence and fluency shown by those children who regularly complete this homework. Times Tables: We are continuing to learn our tables in maths this half term with a real focus on quick recall of the answers. We are asking children to focus on one table at a time and build up the speed with which they can recall the answers.